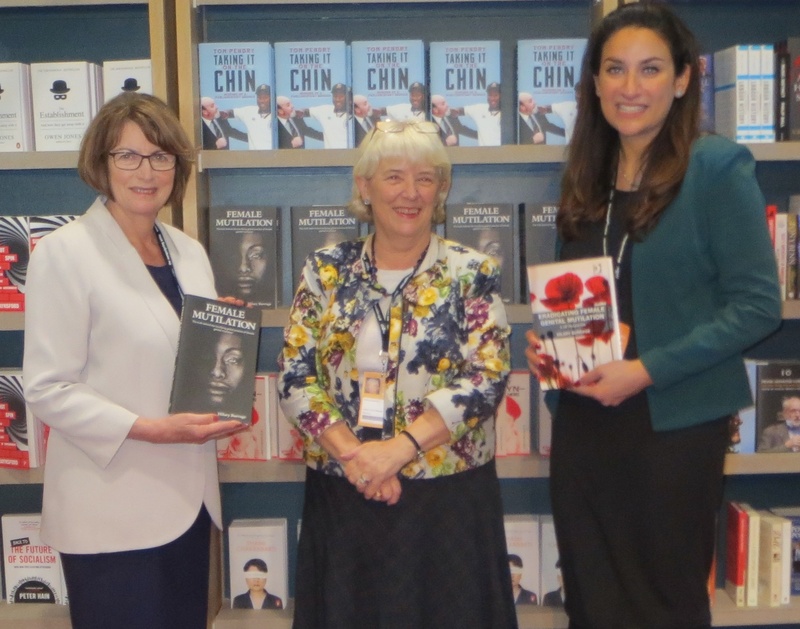 As on previous occasions, Blackwells had a bookstall at the Labour Party Annual Conference, this year in Liverpool. 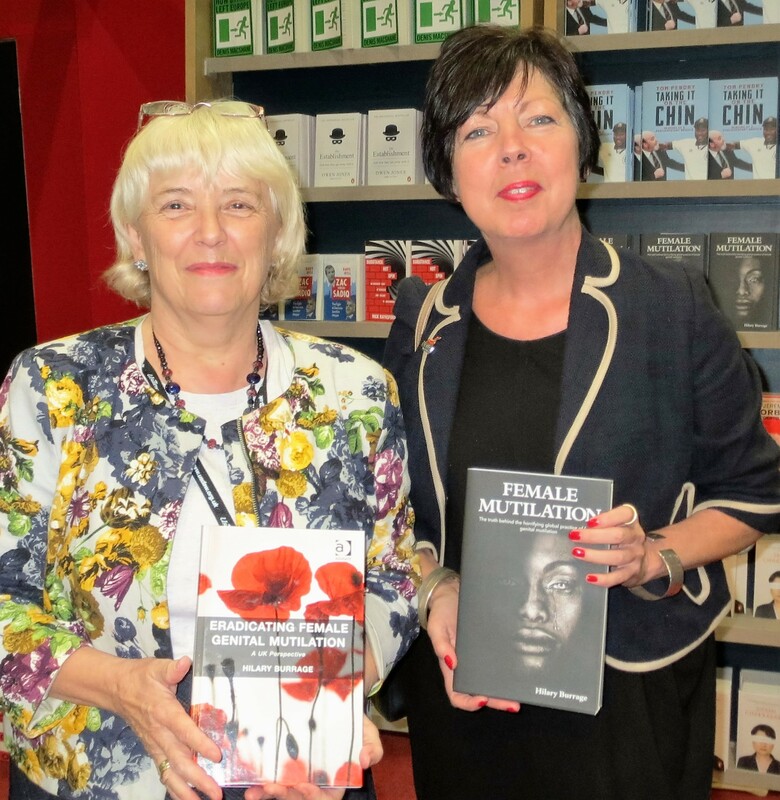 It was good to join them for a book-signing session today, and the event gave me an opportunity to talk with a lot of people about issues around FGM (there are still many who are rather vague about how to respond). Amongst those who later joined me for a chat were my own MP, Louise Ellman, Luciana Berger MP and Theresa Griffin MEP, plus David Bartlett, the CEO of White Ribbon UK. The one thing which struck me as I talked with many people in the exhibition hall was that they all knew FGM is something which must be stopped, but some were even hazy about what the letters mean (‘female genital mutilation’). Even more hazy were the ideas about what to do to prevent FGM. 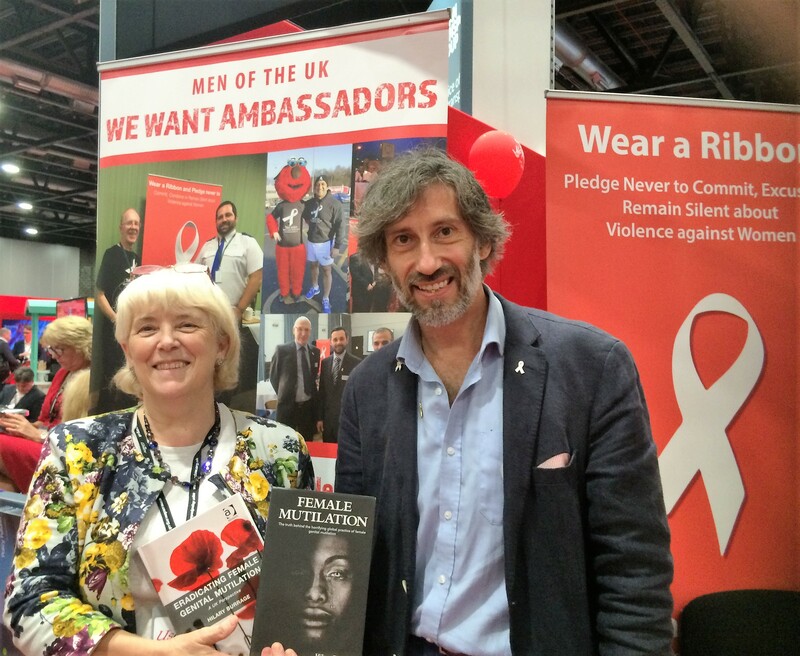 Our next and very important task will be to emphasise the roles we can all play in eradicating FGM. 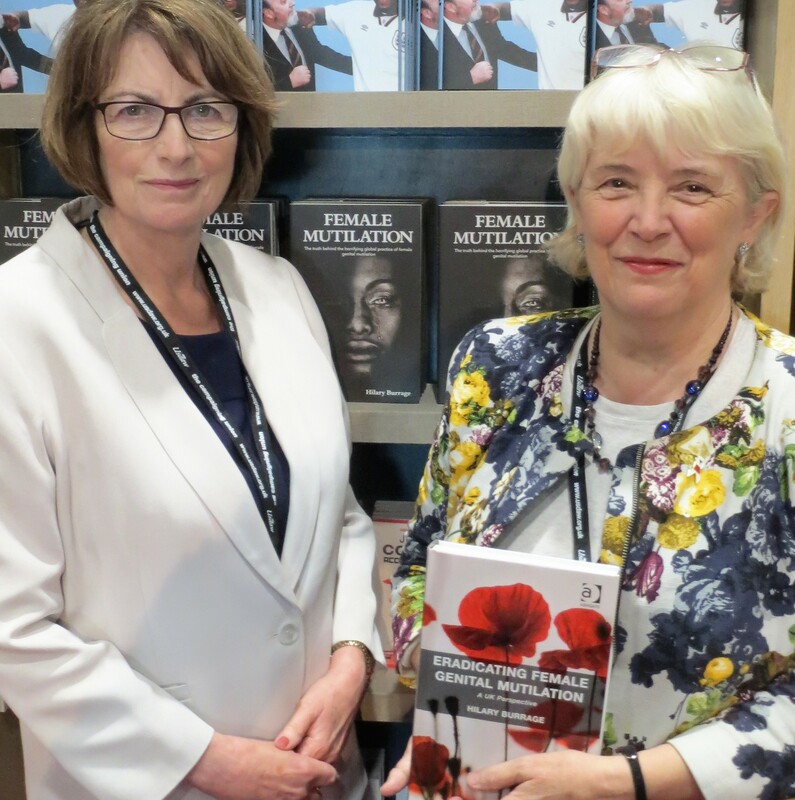 In taking that message forward good bookshops such as Blackwells, and my friends and colleagues in politics and the voluntary organisations all play a vital part.